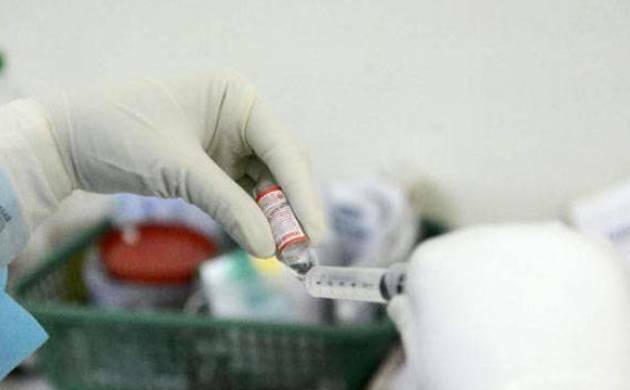 A three-month-old baby has been affected with Swine flu virus in Telengana, six deaths and 116 swine flu cases have been registered in Telangana since August 2016. Swine flu cases are seen making a comeback in a southern state of Telangana which includes fresh death. A three-month-old baby has been affected with the virus in the region. According to the reports, the child is receiving treatment at Hyderabad's Rainbow Hospital.On Wednesday, four other cases are being reported in the city. Six deaths and 116 swine flu cases have been registered in Telangana since August 2016, a state health official told PTI on Tuesday. Around 2,717 samples of swine flu was tested till January 5, out of which 107 were positive, according to a swine flu bulletin issued by the state health and family welfare department on January 6. In the bulletin released it has advised citizens to take precautions like reporting to hospitals upon noticing first symptoms of swine flu like high fever, sneezing cough and body pains. As there is sufficient stock of medicines and adequate testing kits are available in the state. It has also advised doctors to admit patients and isolate them in the case of suspecting swine flu.